If you've ever wondered just what is in those little chews you use on the run, read on, because we're breaking it down for you. But have you ever considered what’s really in that little chew? We enlisted the help of Kelly R. Jones, a Philadelphia-based registered dietitian and sports dietetics specialist, to help us break down the ingredient list in our fitness-friendly “snacks.” Here’s what we learned. 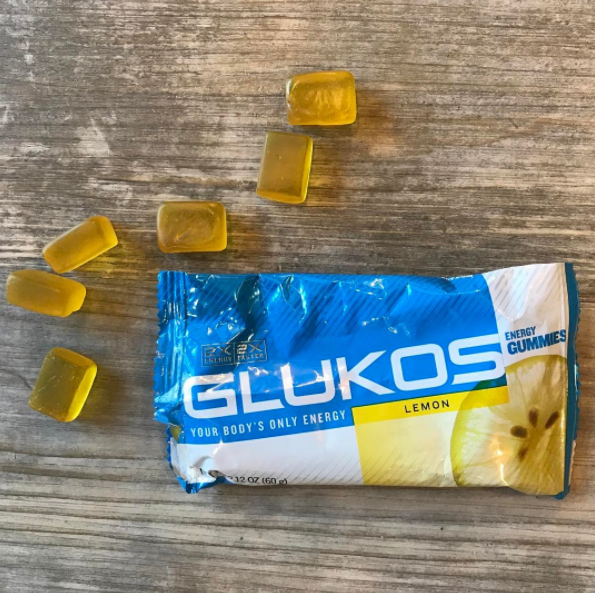 The company’s founder, Mark Jenkins, explains the goal of Glukos’ products is to rapidly and efficiently deliver glucose, which can be absorbed through the cheek. The candy-like drops also carry electrolytes that can be absorbed without water—unlike a Gu gel. Some runners prefer to chew something, and Jenkins says these gummies are designed so that they won’t stick to your teeth. Each packet of lemon gummies has two servings of about 100 calories each. 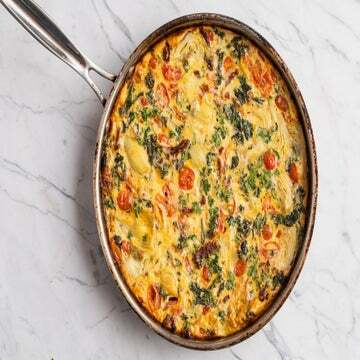 Ideally, you should take one serving every 30–45 minutes and then the second serving 30–45 minutes later. 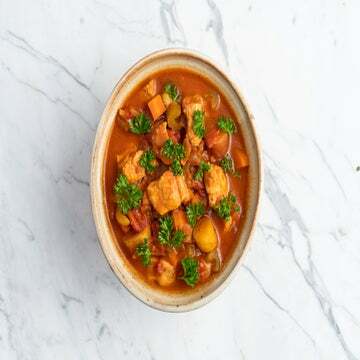 While you may be better off having the whole serving at once and getting back to concentrating on your race, having half a serving every 15–20 minutes may ease any potential digestive woes if you have a sensitive stomach. Glucose syrup, tapioca syrup solids, organic cane sugar: All of these sugars are essentially one type of carbohydrate—glucose. Because fructose causes digestive issues in some runners, the glucose-only formulation works for people with sensitive stomachs who can’t digest sugar easily. Citric acid, potassium citrate, sea salt: These ingredients replenish electrolytes. The gummies have a higher level of potassium than other products, which is most beneficial in longer runs and races (like a marathon). Pectin, fractionated coconut oil: Pectin is a fiber that makes the gummies solid and not liquid, while coconut oil helps the pectin do its job. “Fractionated” means all of the long-chain fatty acids have been removed, leaving only medium-chain triglycerides (MCT). Some research shows MCTs get into the bloodstream more quickly than other fats, which could be helpful during endurance exercise. Turmeric: A root plant that looks similar to ginger. Turmeric has a yellow color, but in higher amounts, it can also provide anti-inflammatory benefits.